Take This "TEST MENU" For Example. 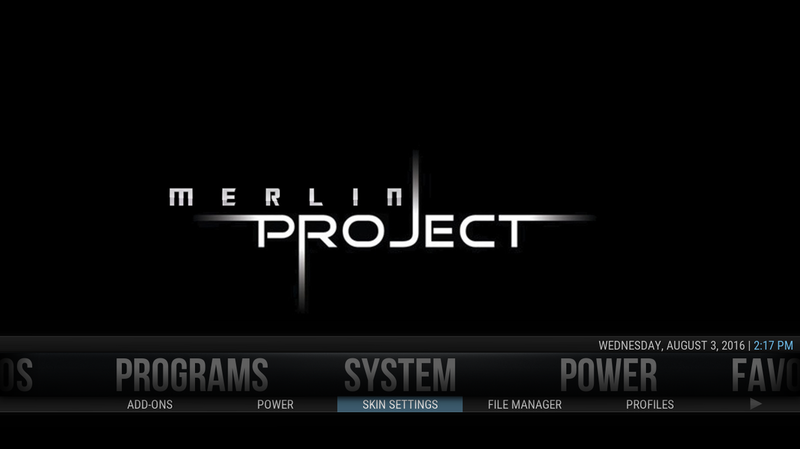 Go To SYSTEM Then Down To SKIN SETTINGS. Go To HOME WINDOW. 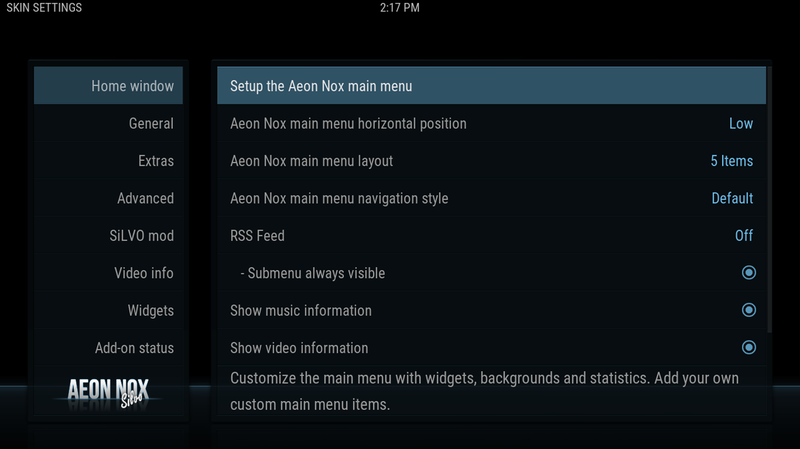 Then Right To SETUP THE AEON NOX MAIN MENU. Go To The Menu You Wish To Delete. In This Example It Is "TEST MENU". Then Go Right And Down To DELETE. 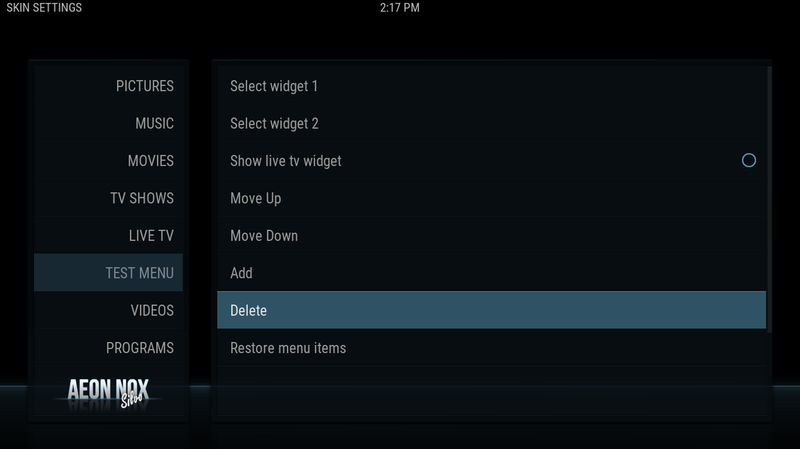 When You Come Out Of The Settings, The Menu Will Re Build And The Menu You Deleted Will Be Gone!